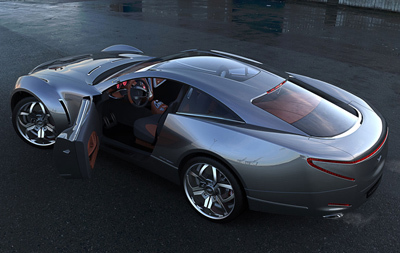 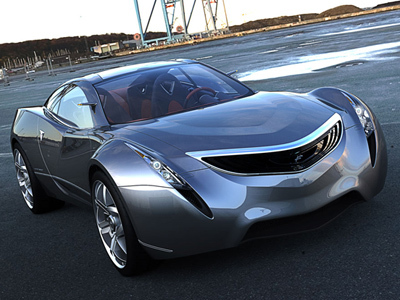 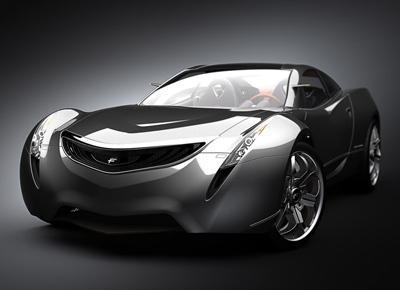 The V Concept is a stylish and luxurious 2+2 sports coupe developed by the Italian designer Fabio Ferrante. 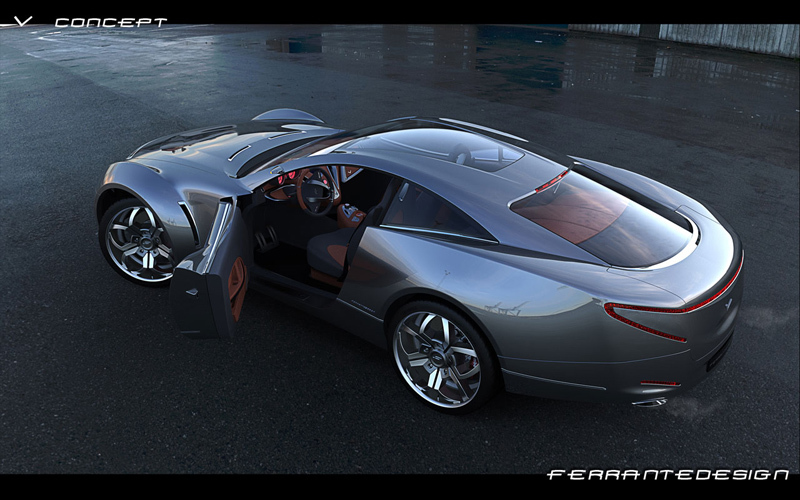 Ferrante is a graduate of the Polytechnic Institute of Turin and has undertaken an internship at the Fiat Design research center. 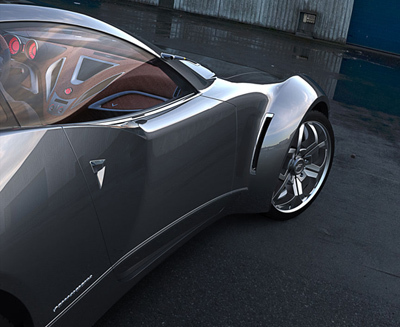 The V Concept, despite its subtle and delicate styling elements and curvaceous bodywork, was in fact inspired by American muscle cars from the 1960s, and specifically the 1967 Chevrolet Impala from the TV series "Supernatural". 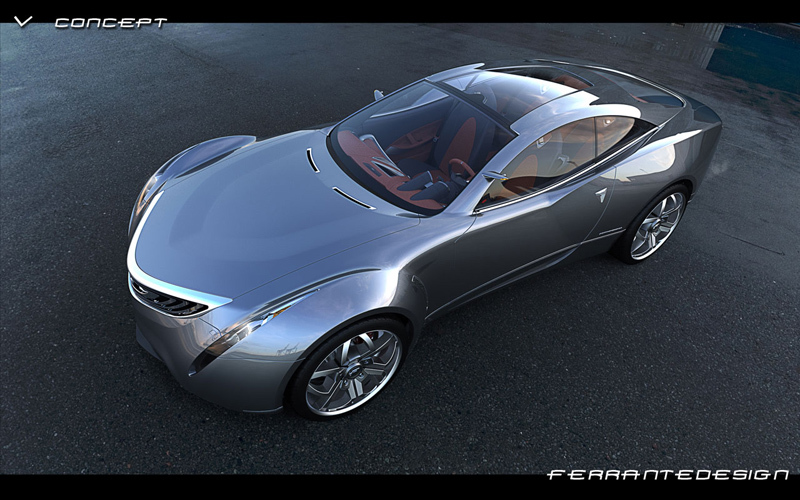 The single letter name of the concept comes from Ferrante's girlfriend who's name begins with the letter V. So two very different influences there! 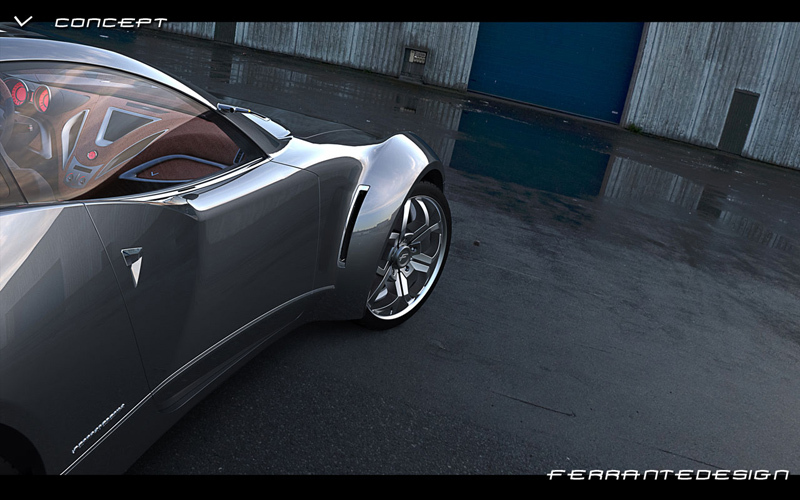 When designing the V Concept Ferrante decided not to do a retro revival of the Impala, instead he chose to develop a vehicle which had its own distinct character but paid tribute to the imposing and muscular proportions of muscle cars in their heyday. 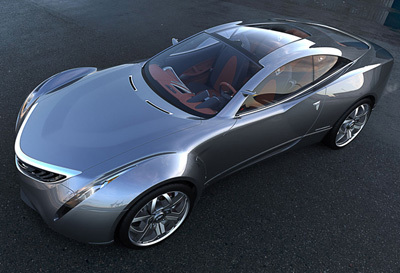 This can be seen in the proportions and stance of the vehicle where a long, low hood is combined with bulging wheel arches and a large overhangs - especially at the rear. 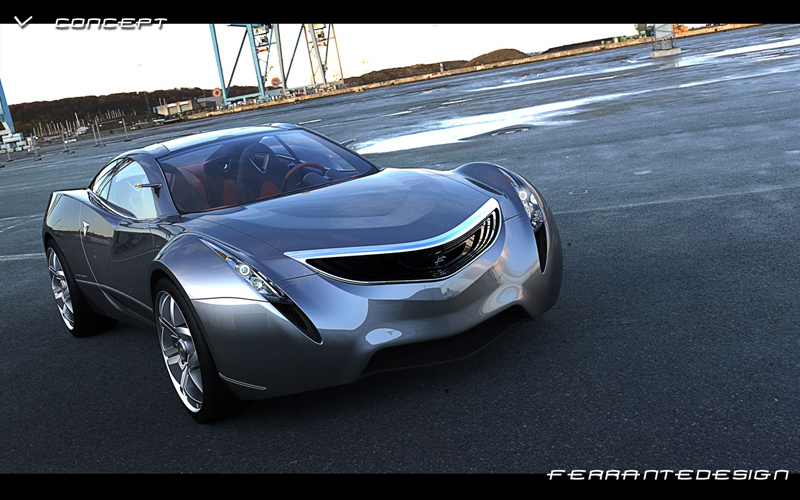 While it's just a concept with no intention for production, Ferrante proposes a hybrid drivetrain for the theoretical vehicle.